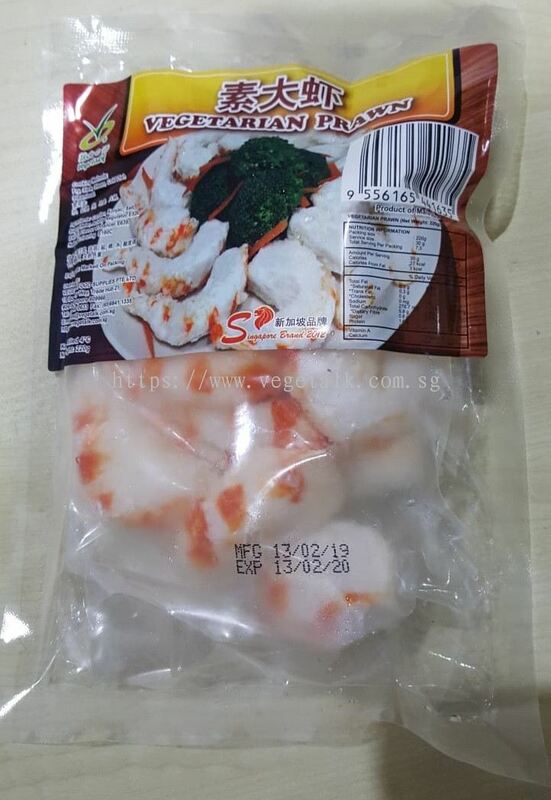 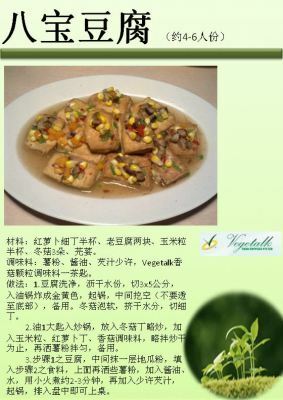 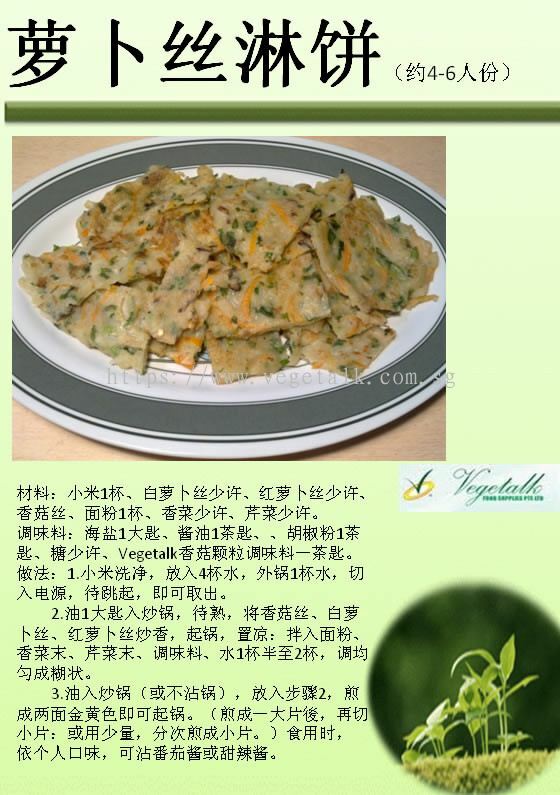 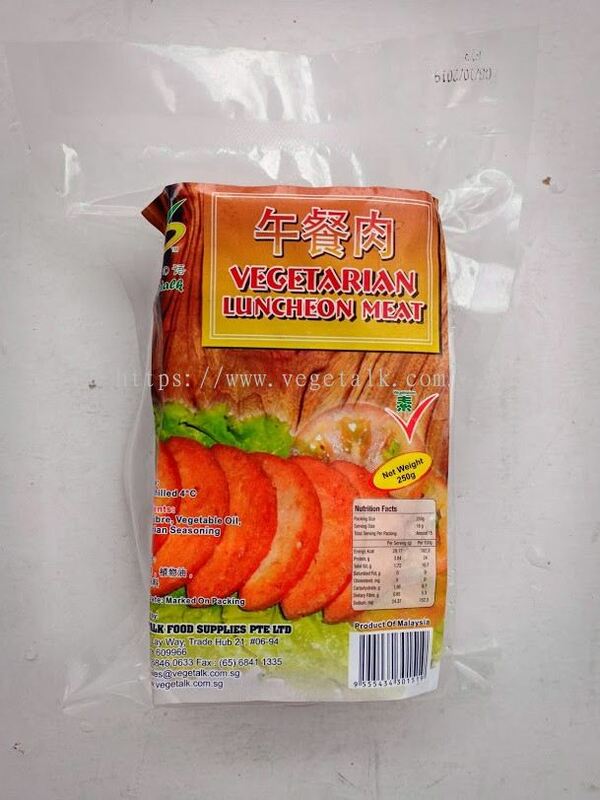 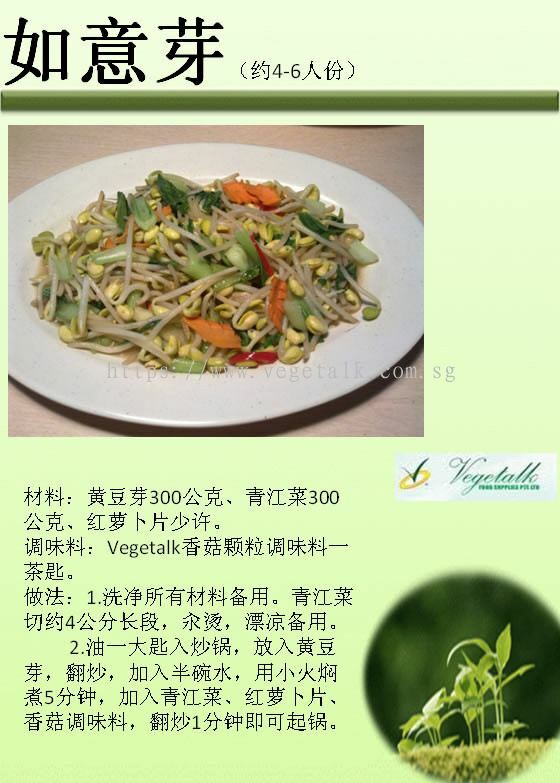 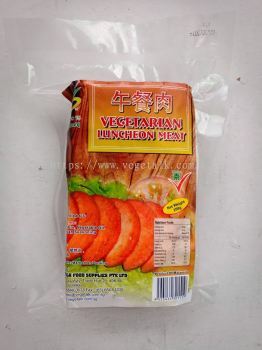 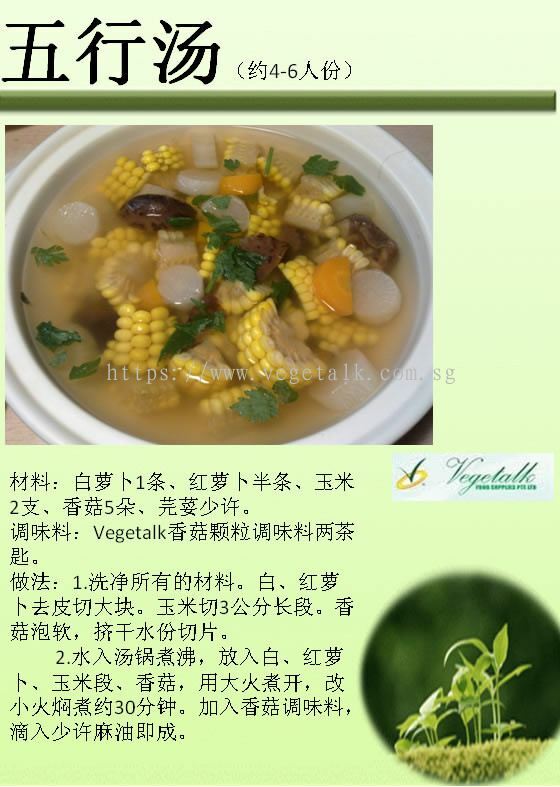 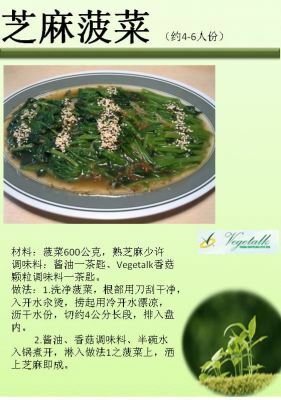 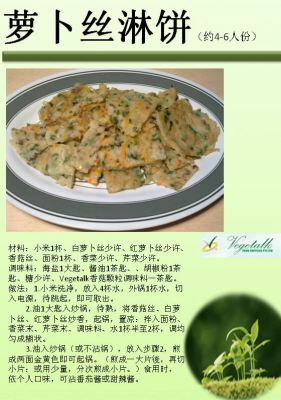 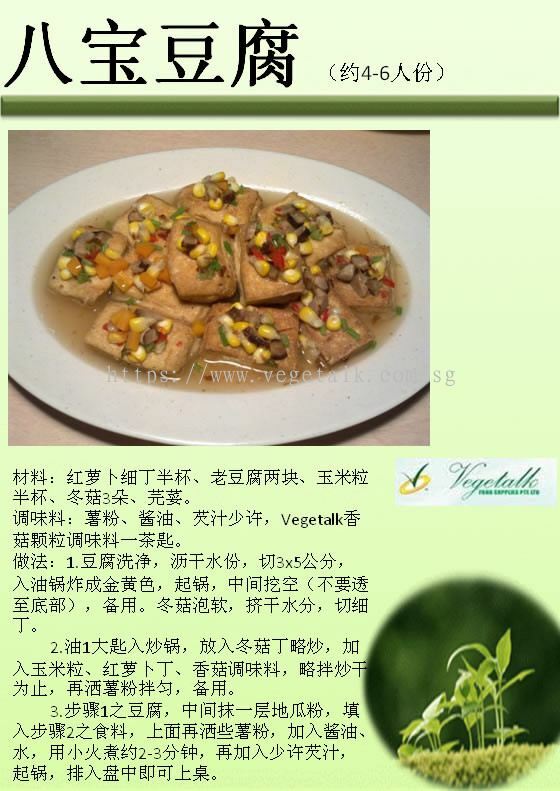 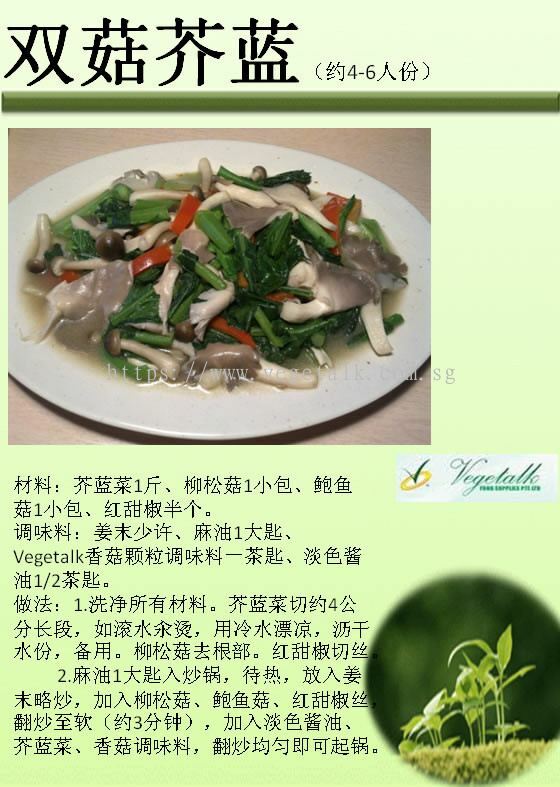 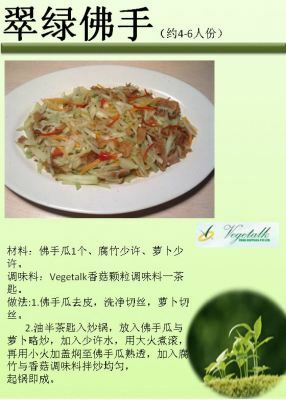 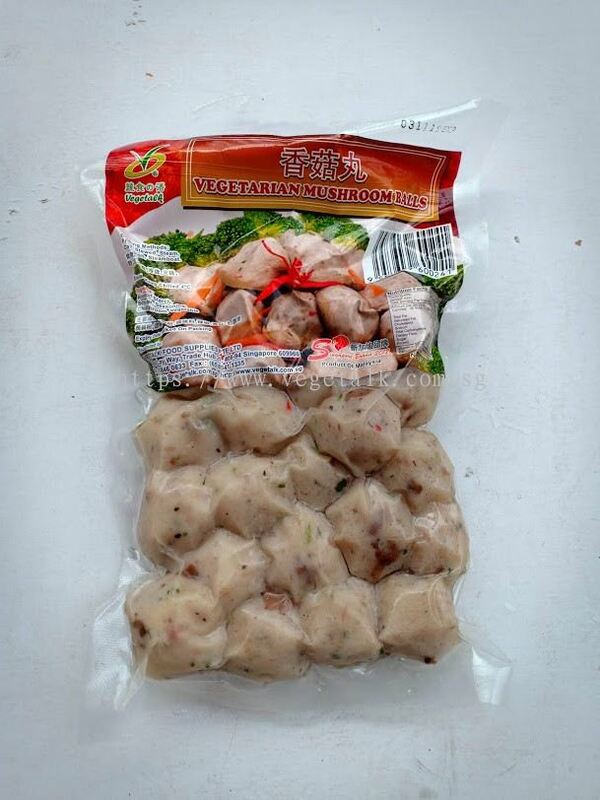 VEGETALK FOOD SUPPLIES PTE LTD - We are a well-known vegetarian food supplier in Singapore, supplying wet & dry vegetarian food, vegetarian buns, vegetarian snacks and other vegetarian products. 18 Boon Lay Way, Trade Hub 21#06-94, Singapore 609966. 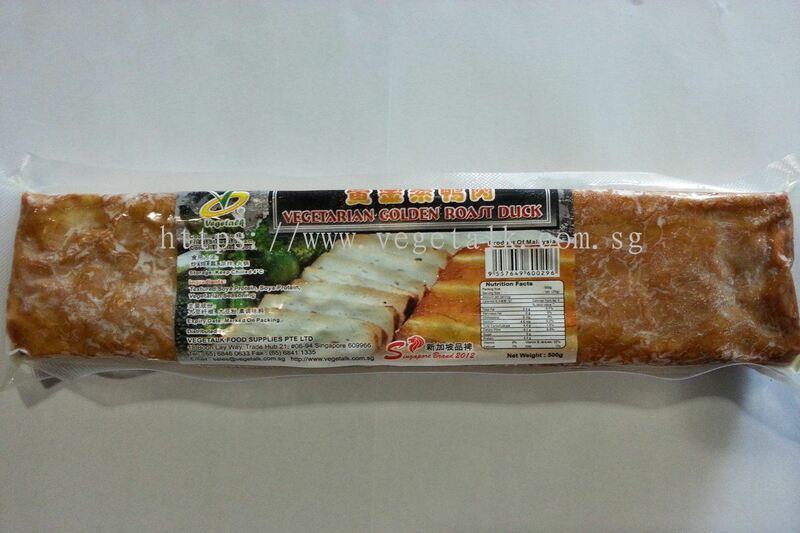 VEGETALK FOOD SUPPLIES PTE LTD Updated Company Profile — Topbar Banner. 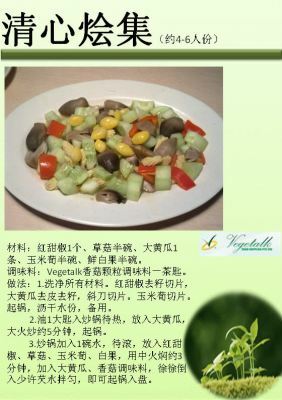 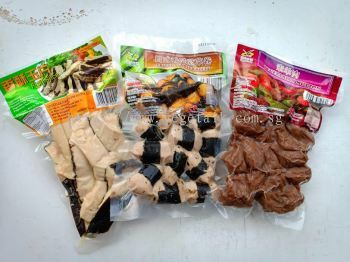 VEGETALK FOOD SUPPLIES PTE LTD added 8 new photos to the album. 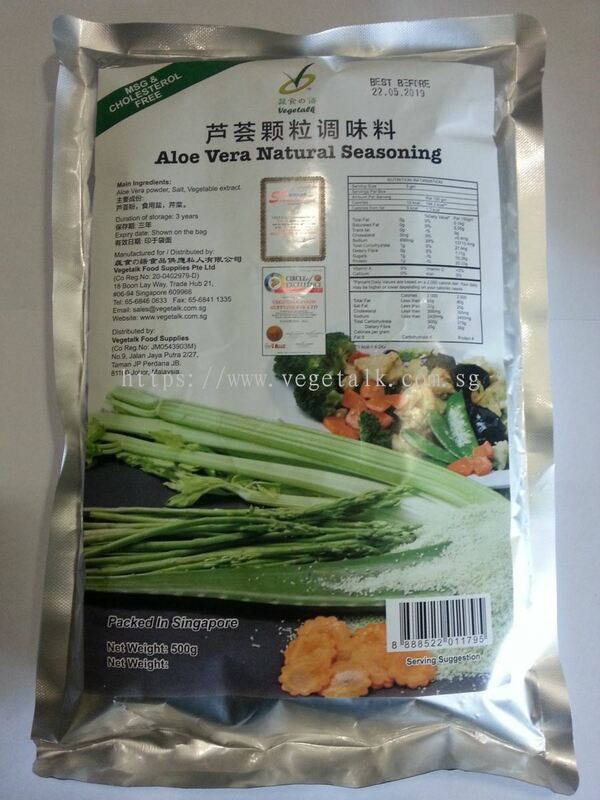 VEGETALK FOOD SUPPLIES PTE LTD added 6 new products in Frozen Series Category. 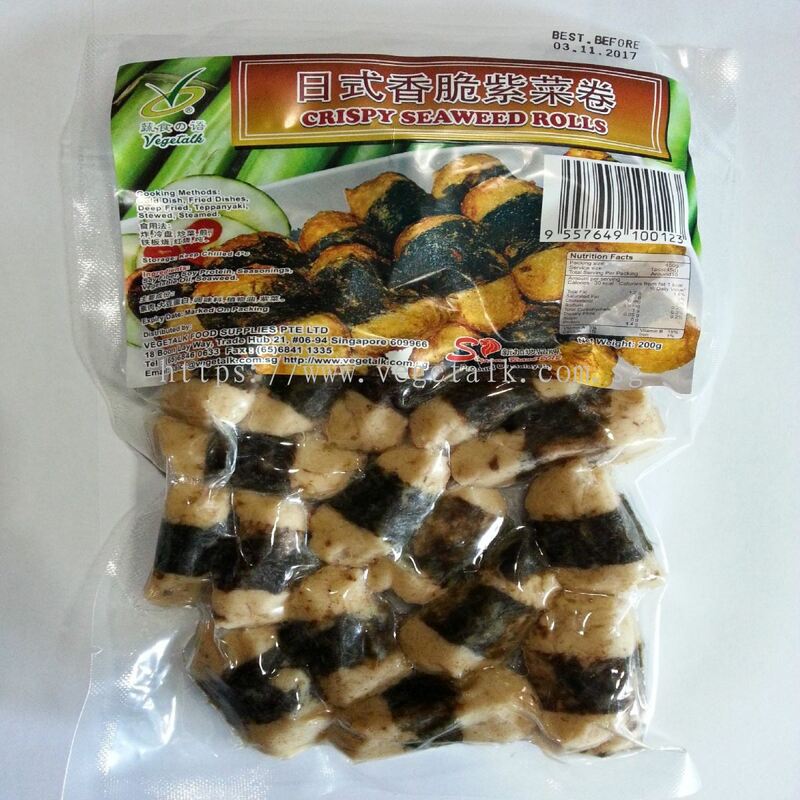 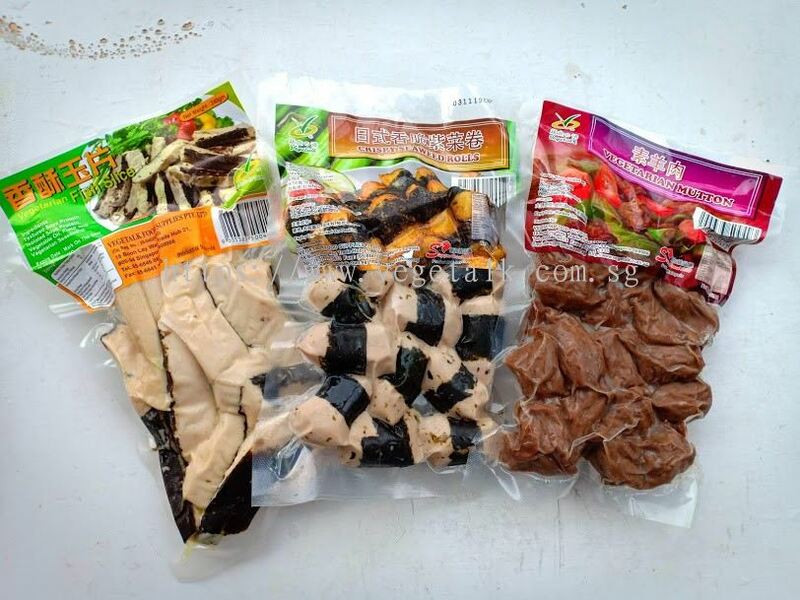 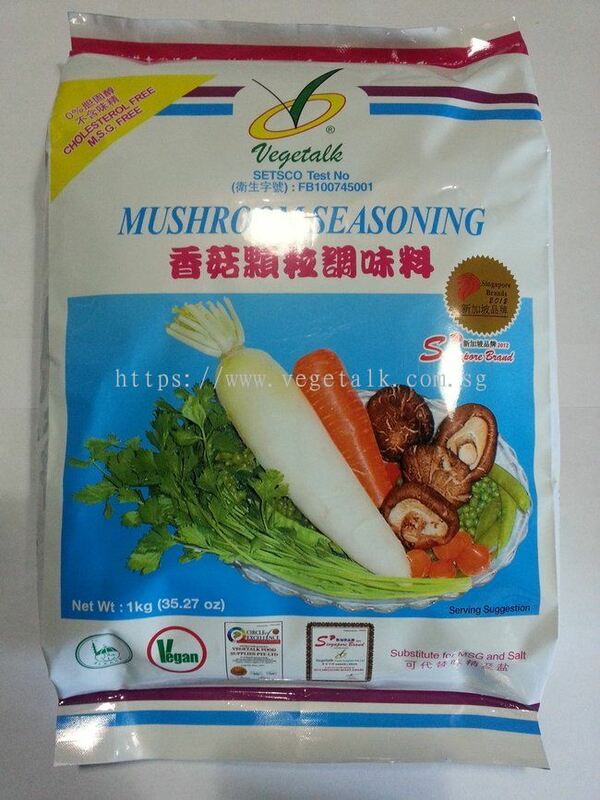 VEGETALK FOOD SUPPLIES PTE LTD added new product in Frozen Series Category. 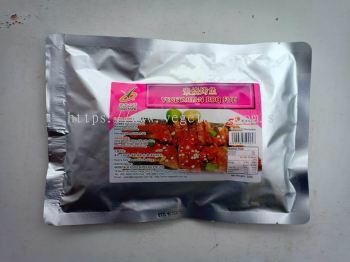 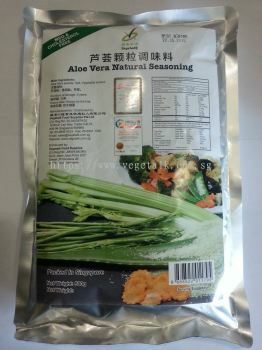 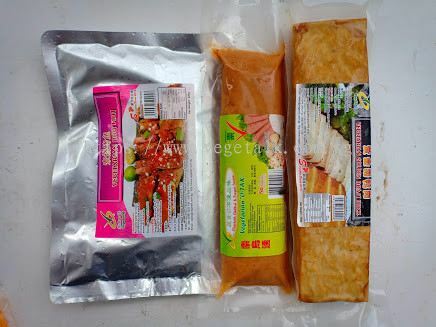 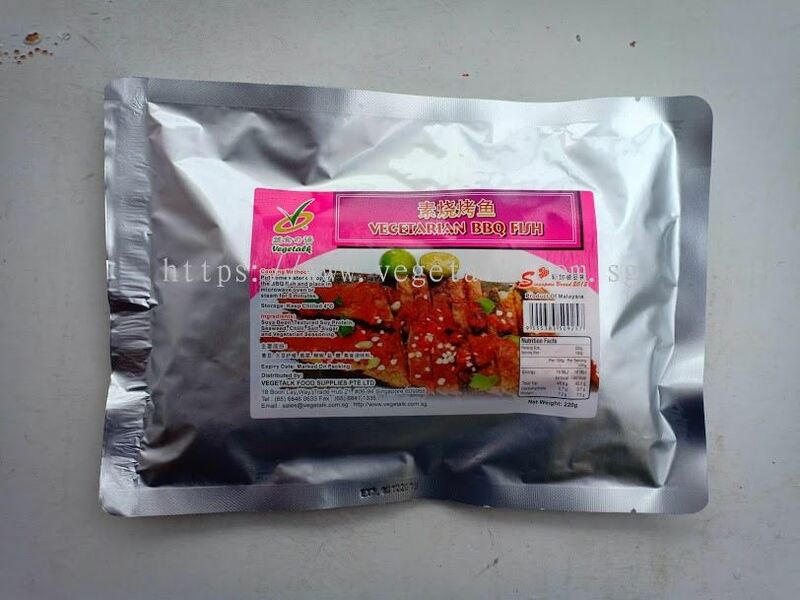 VEGETALK FOOD SUPPLIES PTE LTD added new product in Seasoning Category.